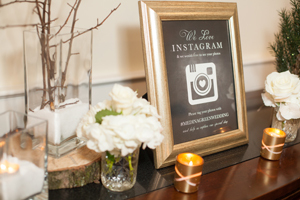 Details & Personal Decor: Two of Our Favorite Things! 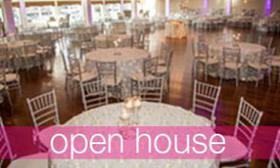 Our advice: Any way that you can personalize your special day with details and decor, please do so! 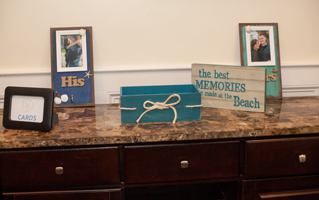 Pictures - Many couples will display pictures of their love story throughout the room to create a more personalized touch. We have seen this done by many couples by simply framing photos of the two of them over the years—which could then be used for beautiful décor or even as individual table numbers! Signs - A very popular trend (thanks to pinterest and etsy!) 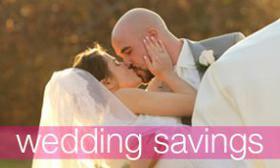 are for couples to incorporate signs into their wedding day details! Some of our favorites include: Mr. & Mrs. Block lettering to be displayed on your sweetheart table, social media signs (Instagram = most popular! 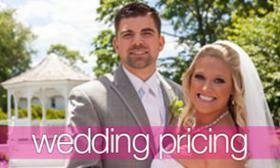 ), Love Story Timelines, Welcome & Thank You signs, marque letters, and many more! 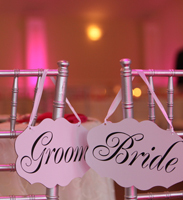 Signs and cute sayings are just another way to make your special day reflect the two of you! 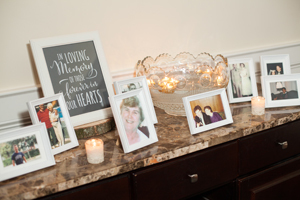 Memorial Tables – Memorial tables are another popular idea for couples on their special day. 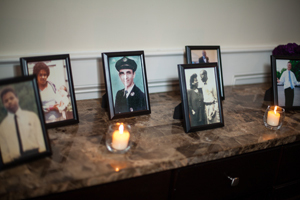 Memorial tables are a sentimental way to pay tribute and acknowledge friends & family members who have passed on. 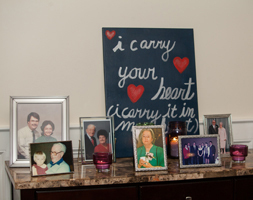 Many couples will display pictures of their loved ones, light a candle in their honor, or even dedicate a single chair/table to those who are unable to be present on their day.